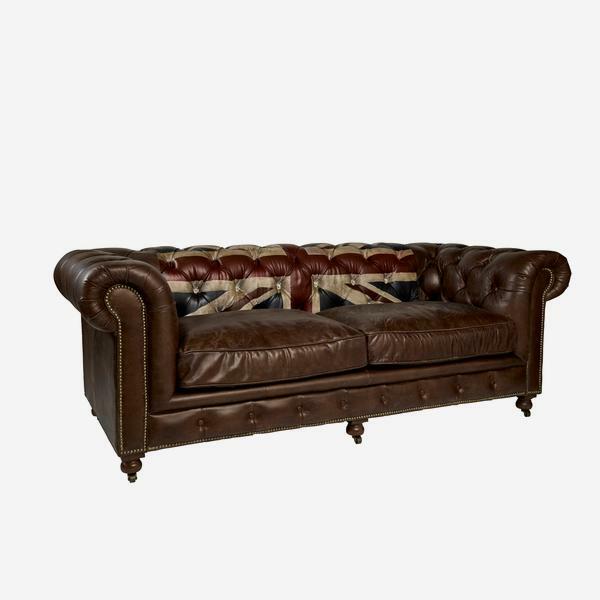 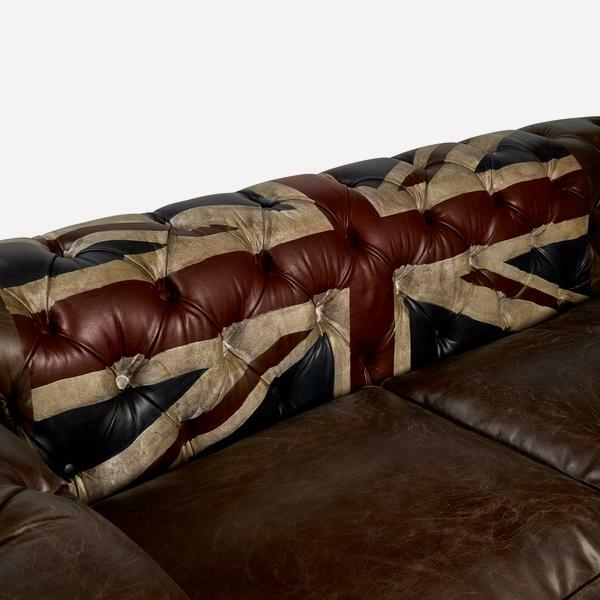 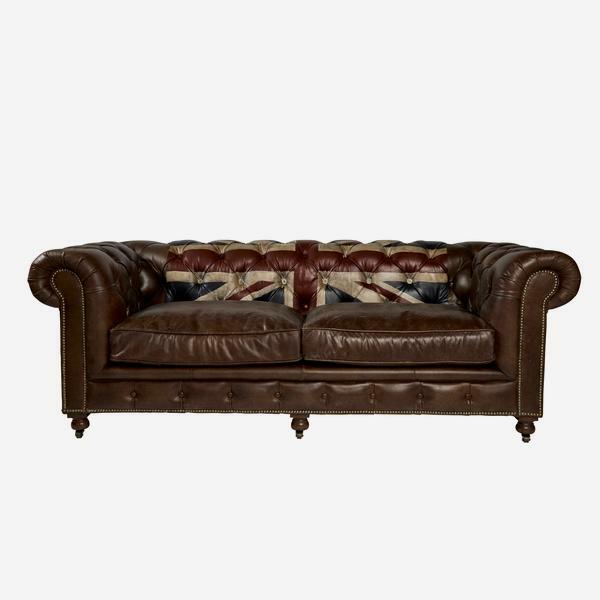 A three-seater distressed leather sofa in dark fudge with the back covered in the Union Jack flag motif. 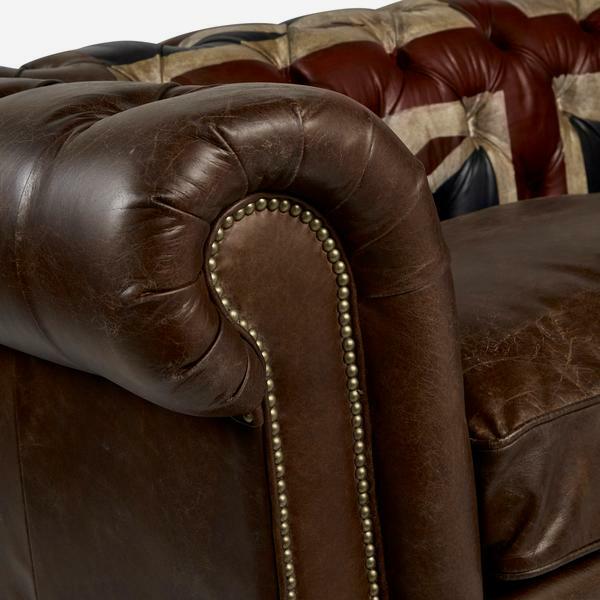 Rebel is a contemporary take on the classic Chesterfield design, with smart button back and front panel, scrolling arms and matt brass stud detailing. 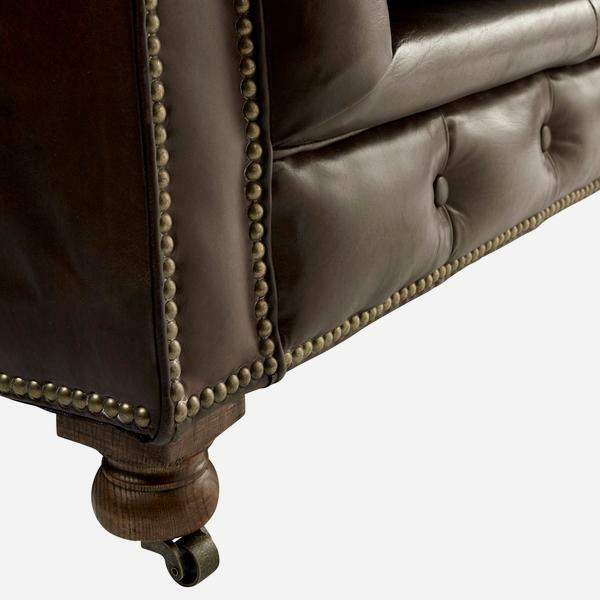 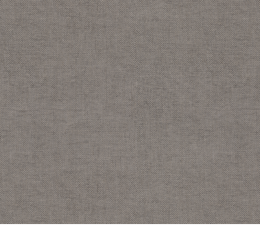 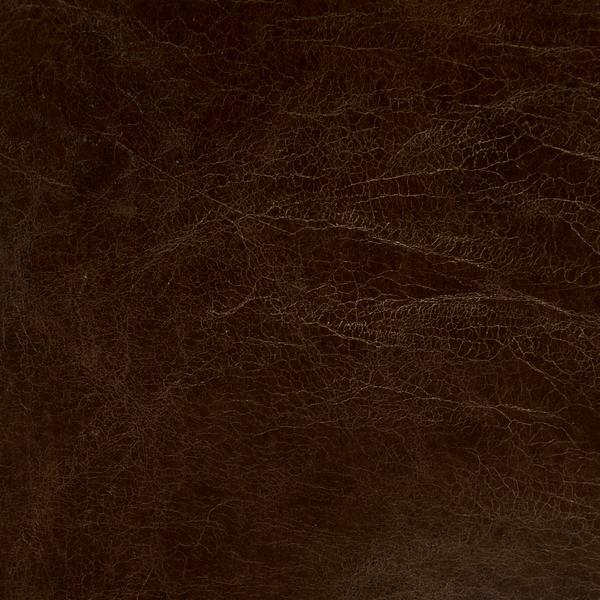 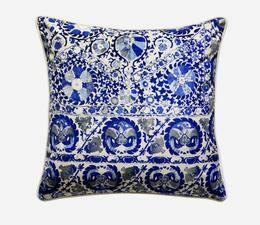 It is supportive under seat yet the leather is supple and homely. 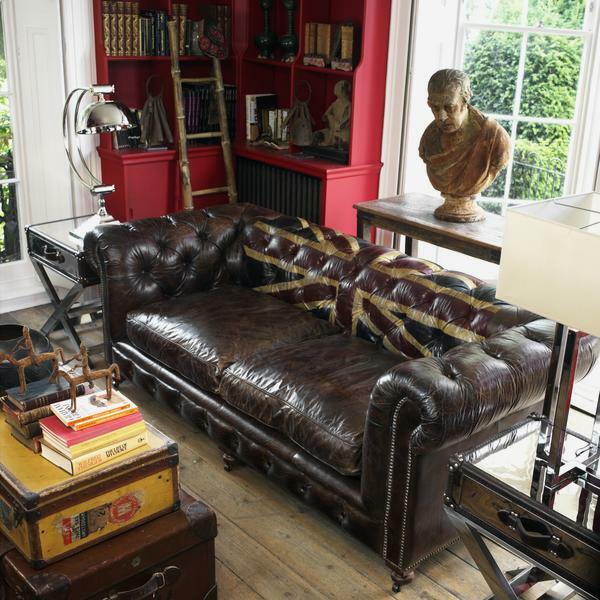 Rebel invites you to cosy up with a book on cold nights in.